The 2017 strategy for Huawei is apparently “launch all the devices in all the colors”. We’ve seen the P10 and P10 Plus in Greenery, the Honor 8 Pro in Navy Blue and the nova 2/nova 2 plus in two different shades of Gold. 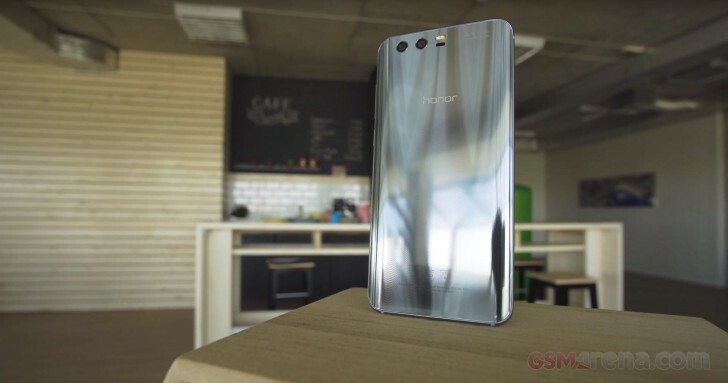 The latter will get another color option on August 3 – Glacier Grey with a reflective back that we already saw on the Honor 9. In a short video ad, a Chinese princess wanders around her magical, mystical world. Then she finds a mirror, which after the date announcement becomes a smartphone. 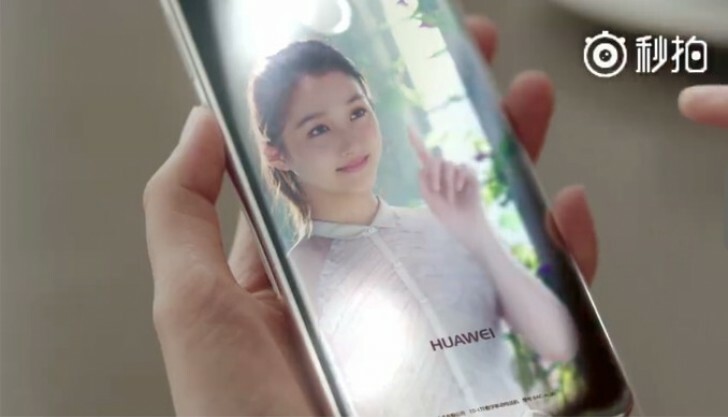 The Huawei nova 2 plus is pictured with a shiny reflective back, while the video says the new color option will be available for pre-order on Chinese online retailer Vmall.